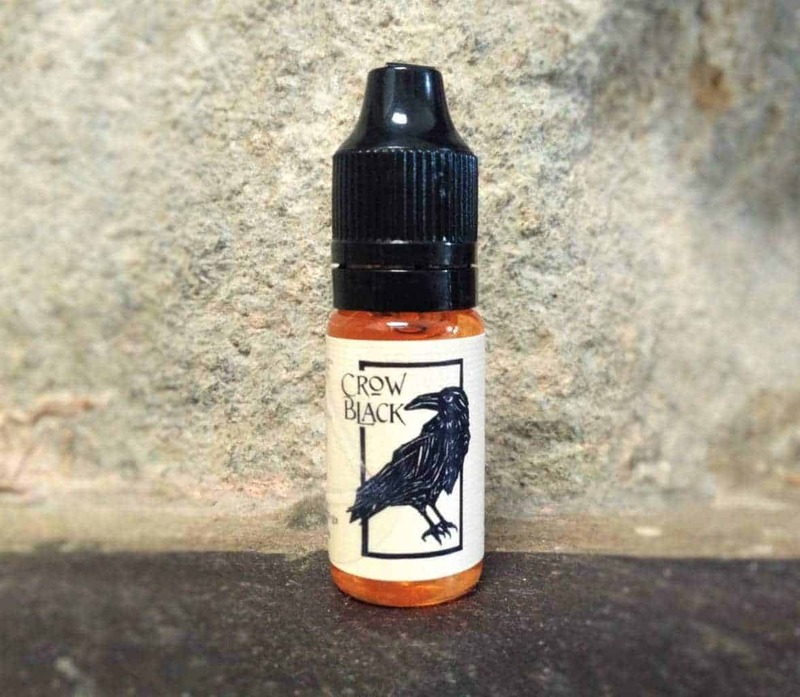 Crow Black is now available to buy on the shop page. 50/50 Mix and available in the usual strengths. Creamy vanilla spiced grow up pudding with a dark twist. Delicious!